MICROMINE’s Student Bursary Programme was launched in 2012. The aim of the programme is to invest in the technical development of geoscience students. In addition to granting financial assistance, the programme offers a summer work placement with MICROMINE’s London-based team, and the opportunity to conduct a company-sponsored research study that will contribute to the student’s degree. 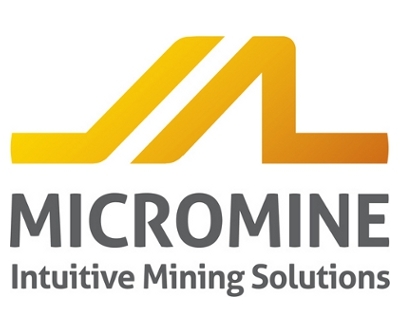 The speed, advanced functionalities and user-friendliness of Micromine, the company’s industryleading exploration and mine design solution, has helped the technology become a tremendous asset to faculty staff and students at the University of Leicester, and to world-class educational institutions around the world. Leicester has reported that grades have increased by several per cent overall for its Exploration and Site Investigation Methods geology module since Micromine was integrated into the curriculum in 2012.